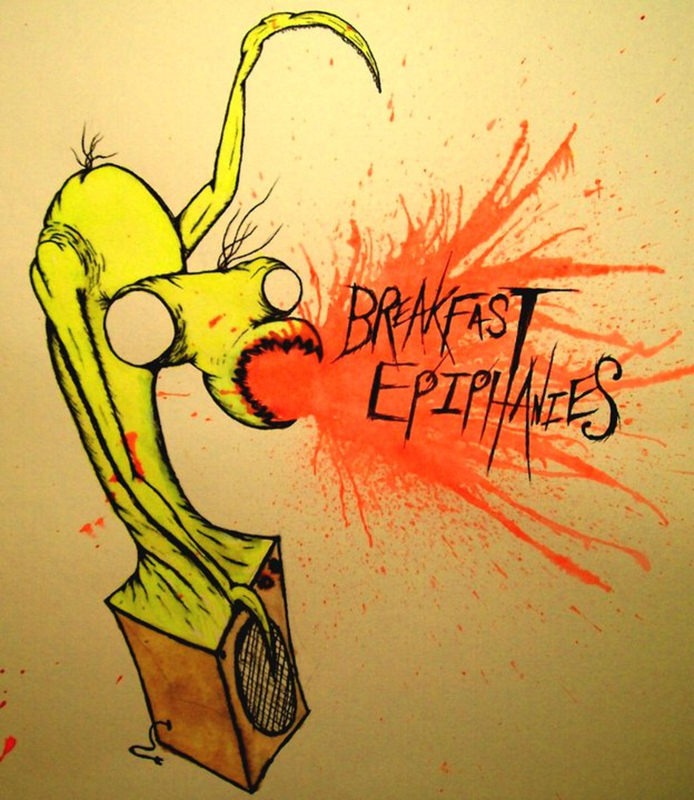 Breakfast Epiphanies are a project I've been working on for years on my own, trying to combine massive technicality and creative ingenuity, without veering too far away from traditional melodic song structure. Had some minor radio play and been featured on a few compilations, but now I'd like to try and start gigging with real musicians. Some songs have been written, but looking forward to working with musicians on new material. In the meantime, I have some demos you can listen to if you're interested. The songs are very tough to play, so if you're up for a challenge and you love that sort of music, get in touch! 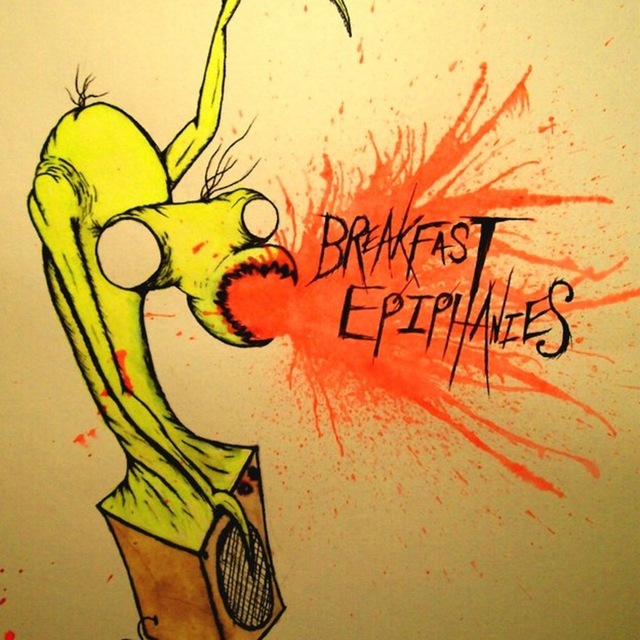 Breakfast Epiphanies - Gecko ExpansionThe demo we recorded for Gecko Expansion.